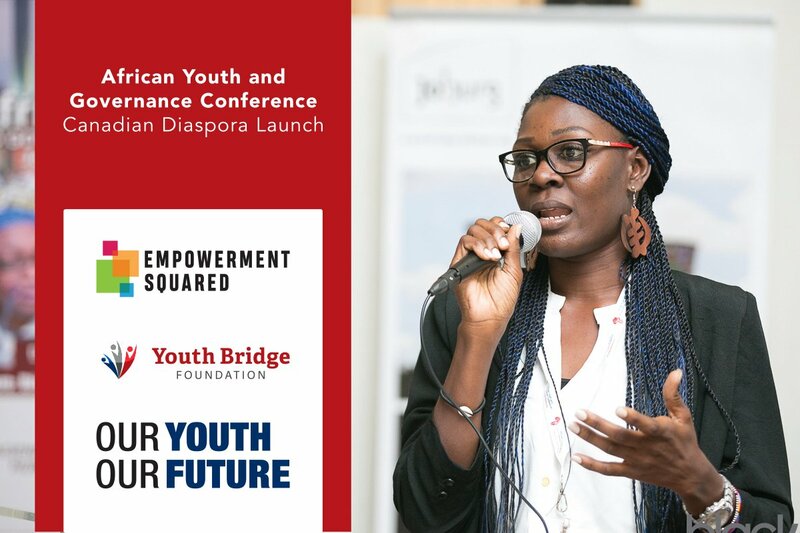 Empowerment Squared and the Youth Bridge Foundation are pleased to invite you to the launch of the Canadian diaspora of the African Youth and Governance Conference (AYGC). The launch will link diaspora African youth and those of African descent in bridging the socio-cultural and economic divide between African youth currently in the diaspora and those on the continent. The goal is to ensure the voices of diaspora youth are represented alongside their peers at the 10th AYGC, to be held in Accra, Ghana from August 5-12, 2018. Building on the themes and outcomes of previous conferences, the 10th AYGC will provide a platform for participants to interrogate critical continental and global issues of relevance to youth development in Africa under the theme: Harnessing Africa’s Demographic Dividend: Building Dynamic and Mutually Beneficial Links with the African Diaspora. 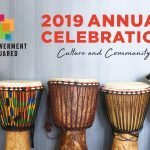 This event is held in partnership with McMaster University (International Affairs) and Hamilton Immigration Partnership Council, and will feature delegates from Africa, Europe and the United States. Join us for this launch to hear from inspiring global leaders and learn how you can attend or support the 10th AYGC.